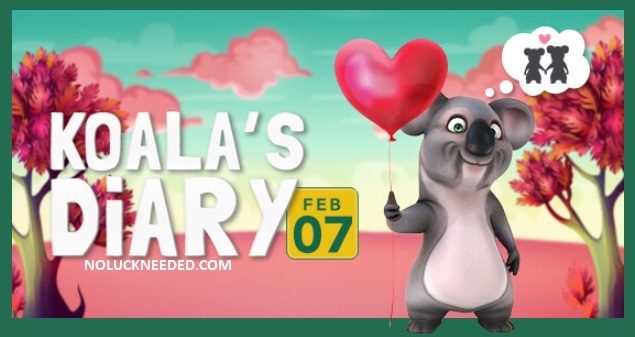 Valentine's Day will be here soon and you can start your celebrations early at Fair Go Casino with 20 free spins for the Aladdin's Wishes pokie! Redeem the bonus code KD-LOVEWISH to claim your free spins and win up to $180 if your last transaction was a deposit in the past 5 days. Do not claim two free bonuses in a row or you will not be allowed to cashout and you will get bonus blocked. Only one account is allowed per household. Try a few spins on the new Pig Winner pokie while you are at it. Good luck!